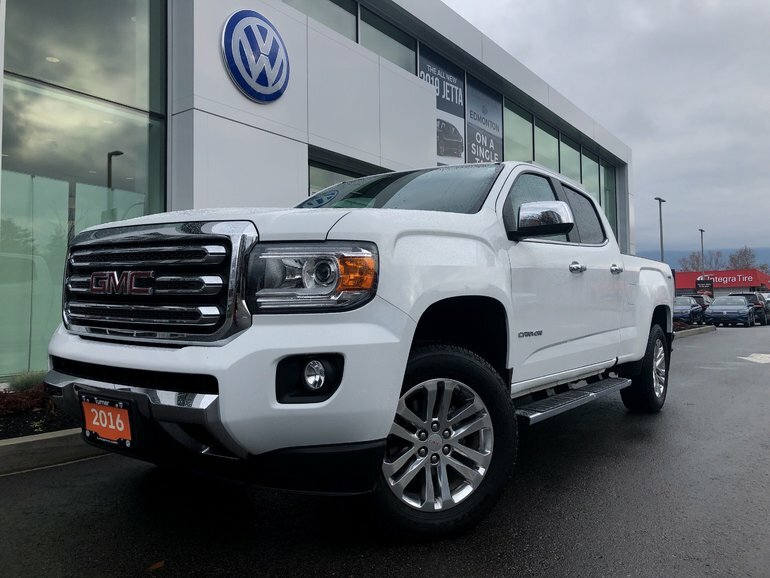 Diesel GMC Canyon with only 32582 kms! Leather interior, back up camera, heated and cooled seats, navigation, tonneau cover and more! Processed to Turner VW standards. Interested by the 2016 GMC Canyon SLT Diesel ?